An 150-year-long stalemate between two countries is finally coming to and end with the rise of two new, idealistic leaders. The Galactic Empire sees military genius Reinhard von Lohengramm climb through the ranks with dreams of becoming the one true ruler while the Free Planets Alliance is assisted in their autocratic troubles by historian Yang Wenli and his democratic ideals. Although older, if you are in the mood for an expansive space opera, Legend of the Galactic Heroes is a classic choice. For more anime recommendations like it, head on down below. After mankind moved to space, it established several colony clusters. However, one of these colonies declares independence as well as war on the Earth Federation. 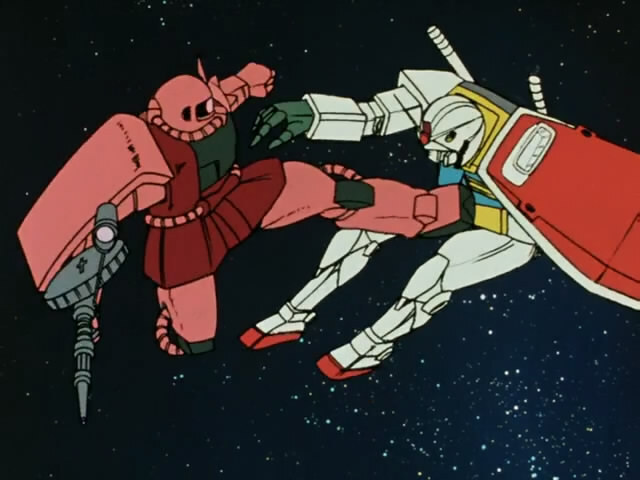 Using powerful mobile suits, these rebels quickly gain the upper hand. However, in the midst of the conflict, a young civilian named Amuro Ray finds himself hurled into the conflict. While many of the Gundams that follow this original series got lost on what made the original so great, like Legend of the Galactic Heroes, the original Gundam focused on this huge universal conflict between two powerful political parties in space with different ideologies. 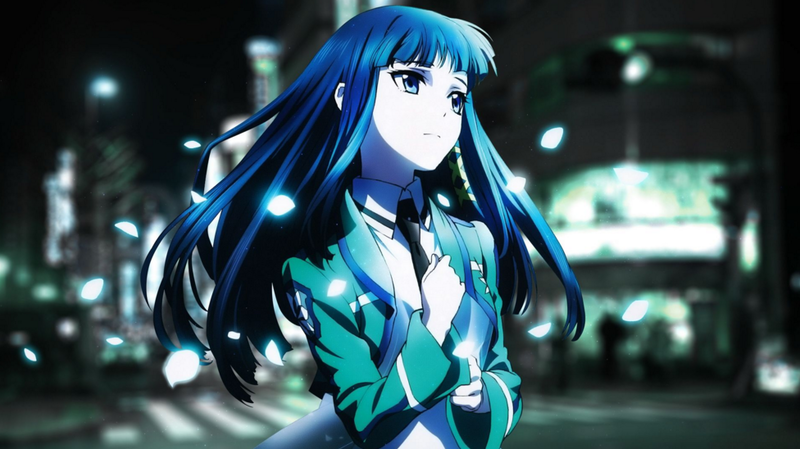 Furthermore, you will also note that they also have similar main characters and both use older animation. In the distant future, humanity is spread out among the stars, but under the first of the Empire of Valdana, controlled by the Tytania clan. When they seek to capture a new piece of technology from the city-state Euriya, they resist and win. This rebellion sets forth a sequence of events that rocks the very foundations of the universe. As these series share an author, you can immediately expect certain similarities. They both focus on universal conflicts between two sides and they both have huge emphasis on tactical space fleet battles. However, what makes Tytania more interesting is the technology which is a little more believable, inspired by real life progress. The story follows Jinto, whose world was taken over by the largest empire in the galaxy: the Abh. Jinto’s father, the planet’s prime minister, handed their world over to the Abh in exchange for a standing in the Abh Empire. As a result, Jinto became a prince and was shipped off for an Abh Education. There he meets a princess of the Abh Empire, Lafiel, whom he quickly befriends despite her cold exterior. Yet another expansive space opera between two slightly different groups. However, instead of following characters in more of a leadership position, Crest of the Stars follows two teenagers that serve as an eyepiece to show a universe in political decay. 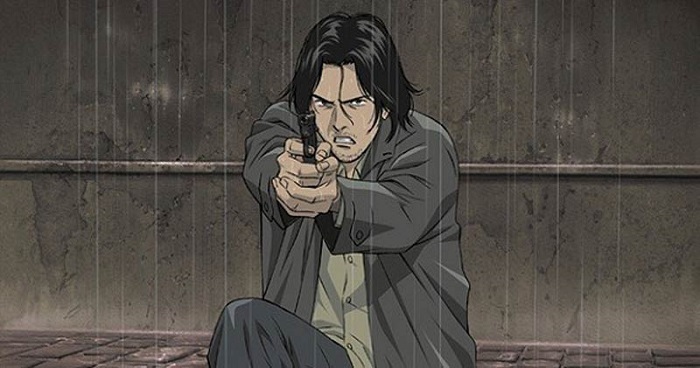 Dr Kenzou Tenma has the perfect life as one of the world’s most renowned brain surgeons. However, one night he is presented with a doctor’s most painful choice – to save an injured child or the mayor, both mortally wounded. Against his colleague’s advice, he saves the kid. However, when a series of crimes start happening around him, all evidence points to the child he saved. 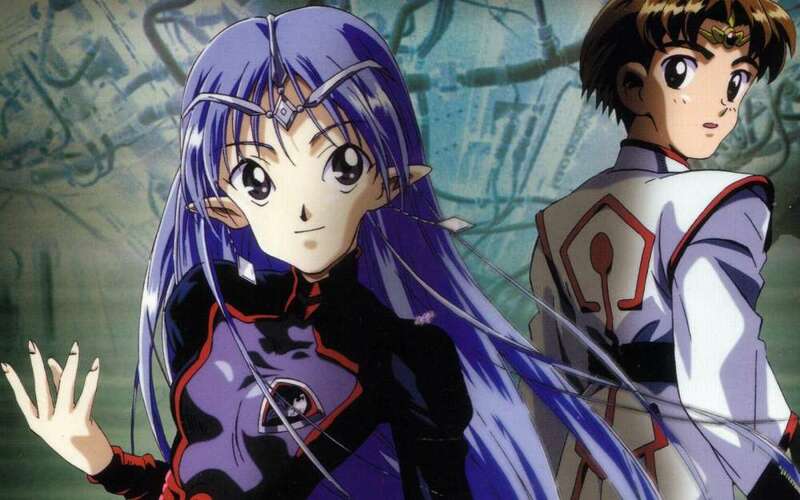 While Monster stays firmly rooted on Earth, it doesn’t take space flight for it to craft one of the most intriguing stories in all of anime. Full of twists and following a huge cast, like Legend of the Galactic Heroes it is one of those stories that draws you in. The Holy Empire of Britannia has established itself as the dominant military nation, starting after their conquest of Japan, now named Area 11. Under Britannia’s tyranny, a number of resistance groups rose up to fight for their freedom. Enter Lelouch Lamerouge, the exiled prince of Britannia who has been sent to live in Japan. 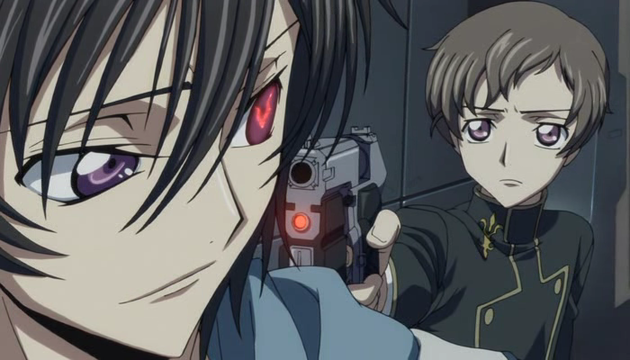 One day, after finding himself caught in the crossfire in a battle between Britannia and insurgents, Lelouch is able to escape with his life after meeting C.C., a mysterious girl who grants him the power of absolute obedience. 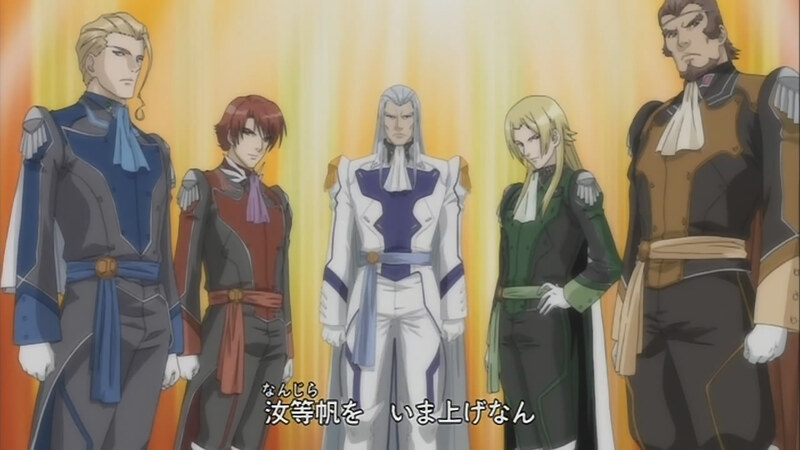 Although more modern in animation and a fairly interesting example of political intrigue, Code Geass only has Lelouch to be clever while Legend of Galactic Heroes has many commanders just as clever, and thus makes an amazing show. In the year 2199, Earth is nearly destroyed by an alien race known as Gamilas. In its desperation, the Earth Defense Force was established to be their last line of defense. However, when they receive a communication, they are tempted into the depths of space to the planet Iscander in search of a device to restore Earth. To make this 148,000-light-year trek, the formidable Space Battleship Yamato and its crew are tasked with navigating the Gamila Empire to save the human race. 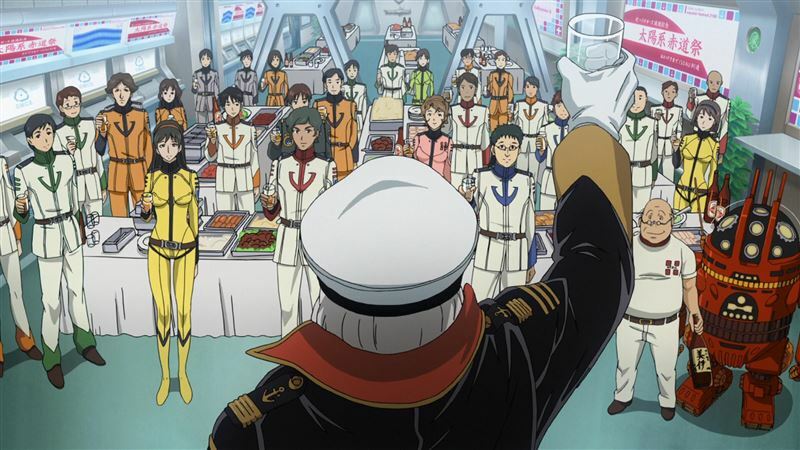 Similar to Legend of the Galactic Heroes, Space Battleship Yamato takes place in space as an opera. However, instead of it fighting other humans, they are fighting against the doom of humanity. What really make this show shine is its ability to make almost all of its many characters interesting and unique. Knowing nothing but death and battle since the day he was born, Gutts wanders from battlefield to battlefield as a solitary mercenary. Caring for nothing and no one, his only goal is to become stronger. 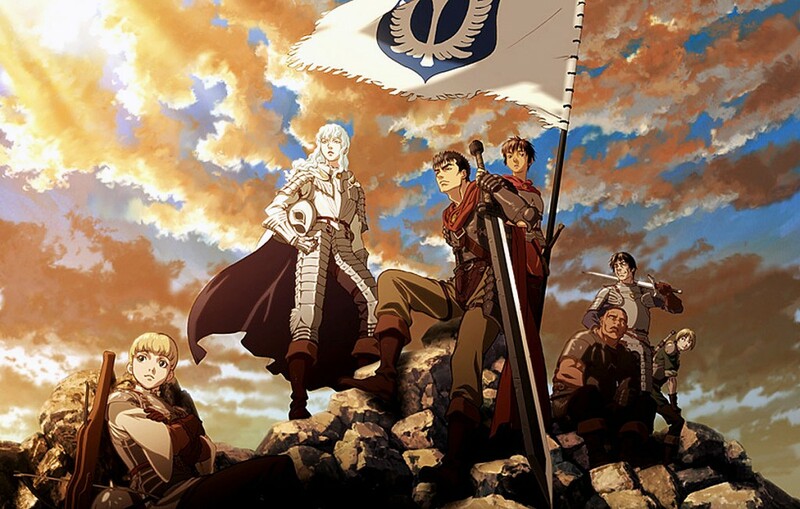 However, after a fateful encounter with Griffith and his Band of the Hawk mercenary group, Gutts finds himself rising through the ranks of their prestigious organization and learns to care for his fellows. Medieval Europe and space could not be more different settings, but if you liked Legend of Galactic Heroes for the politics rather than the setting, this is a must watch. The first season of Berserk is all about one man’s ambition and what exactly he will give to get there. After magic, once thought to be folklore, was turned into a technical skill, schools to teach it opened all over. At one such school are siblings Tatsuya and Miyuki Shiba. While Miyuki excels, her brother is placed in a lower class due to his seemingly magical ineptitude. However, he has rather unique abilities that make him quite irregular. These series seem like they couldn’t be more different, but they both share a large cast and a plot that explores both human nature and the political intrigue going on around the characters. Of course, the main characters aren’t as involved as they are in Legend of the Galactic Heroes. This is the tale of two women, a young Marie Antoinette that is forced to leave her home and marry the crown prince of France, and Oscar, a girl born to the family of the Commander of the Royal Guards that is raised as a man to serve as her father’s heir. As these paths intersect, you see how each influences the life of the other. 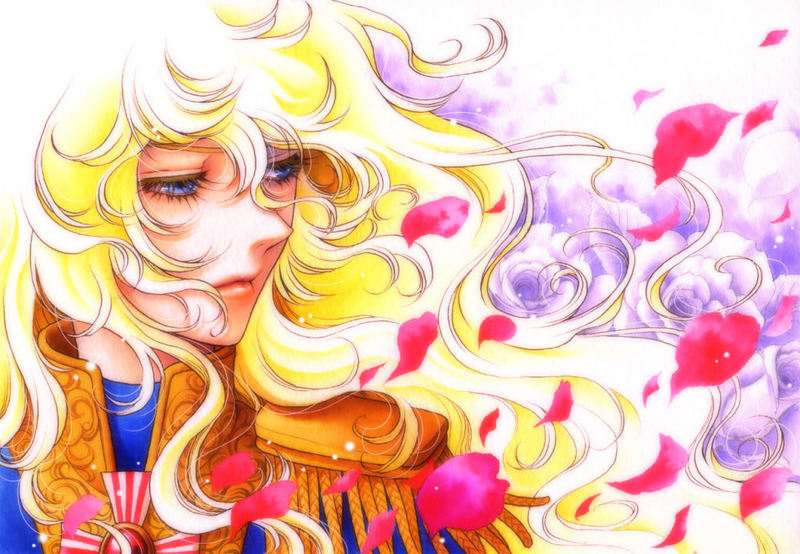 While Rose of Versailles is neither a space opera nor particularly historically accurate, taking place inside the French court gives it a wide potential for political intrigue which it then takes and exceeds. It is fascinating tale of politics similar to Legend of the Galactic Heroes though with a vastly different setting. Did we miss any more good anime recommendations like the Legend of the Galactic Heroes? Let old school space opera fans know in the comments section below.